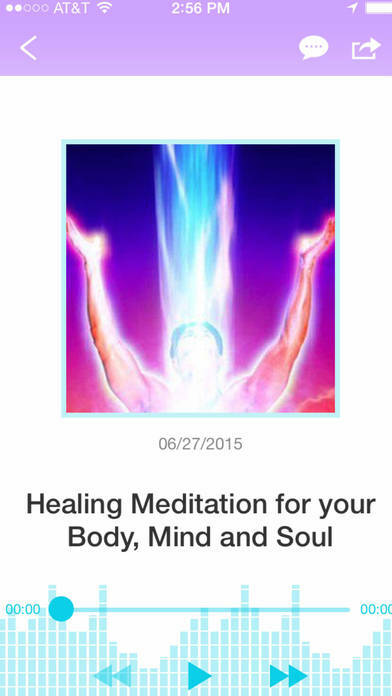 Give the Gift of a Divine Healing Experience to Yourself! A journey that will bring a lightness into your being and healing energy into every cell throughout your body! 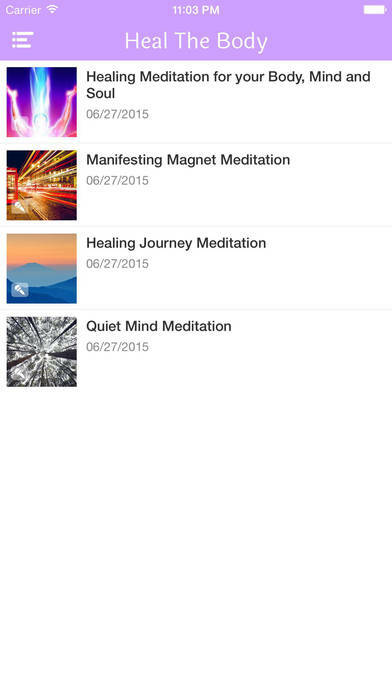 A mental healing creating new energy inside and quietness of mind chatter. Relief from all physical pain and relaxation into deep inner peace. A full physical mind & body healing experience from the Divine Being within you to reactivate the DNA in every cell & change your whole life! How Does "Mindbody" Healing Work? Science has proven that you can change your bio-chemistry in the body by focusing on different things. Whatever the mind focuses on, the body feels. By visualizing with your mind that energy flowing through certain parts of your body you can start to feel a lightness inside. You may even feel a bright, youthful and joyful thought pattern start moving through your life! 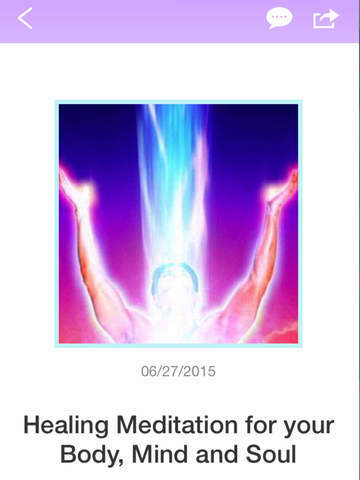 Healing yourself is with this meditation is easy. Just as the golden Sun in the sky above gives our world its warmth, energy, light, and life, the golden light from this meditation will do just the same for your body and mind. Profound healing effects can occur within the body and mind from bathing just a few minutes in the divinity of your being. It's the most healing energy that exists. The long term effects of repeatedly doing any guided visualization is that it reprograms your future. You are opening your body and mind to going deeper inside, to receive a more empowering loving healing energy. Whatever illness, trauma, negativity, or stuckness you may be experiencing will instantly begin to dissolve away. With soothing background music you will be hypnotized to free all tension from your body and mind and receive a physically transformational healing experience! The healing energy within your being will take over eventually. It'll provide a spiritually connecting experience that keeps you plugged in forever. For you as you assist yourself to relax deeper into your body, mind and soul you can focus your attention on more of what you want in your life. Once you begin to tap into your mind's unlimited healing power, you'll experience how your physical body is also allowing a healing to occur. Your mind has always had the power to heal your body. It simply takes deep relaxation, and a constant gentle loving focus upon the highest healing energy in the Universe to create this healing phenomena. 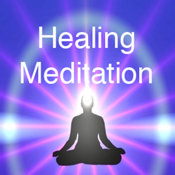 This guided meditation will submerge every cell in your body with a healing feeling of lightness. Wherever your body needs healing, is where you will receive it. 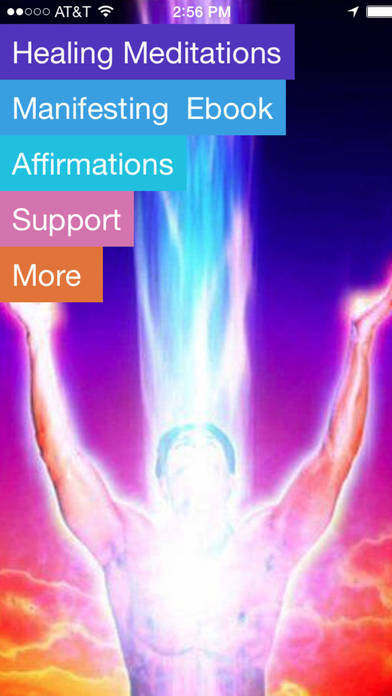 By experiencing this meditation even just one time, you'll be able to call upon and receive these new healing vibrations any time you need them in the future. 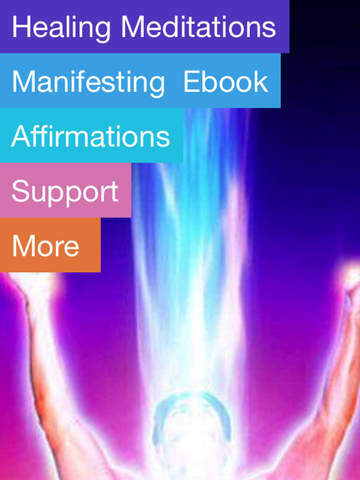 App includes two thirty minute meditations, 200 page Manifesting ebook, and more!